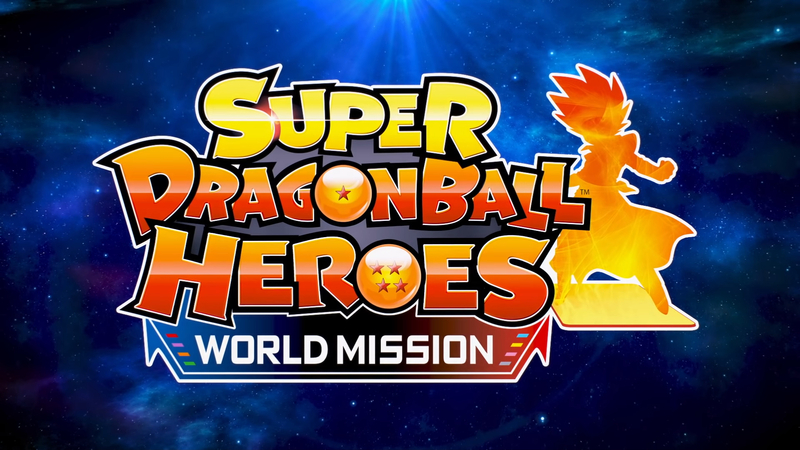 Bandai Namco has announced Super Dragon Ball Heroes World Mission for both PC via Steam and Nintendo Switch. The new "tactical RPG card game" is the first Dragon Ball Heroes game to be released outside of Japan and it's coming sooner than you might think. Super Dragon Ball Heroes World Mission will be arriving in the West on April 5th. The game comes complete with an original story that features a plethora of well-known characters from a variety of series titles. Several new characters will be introduced as well.